JASPER -- The 40th annual Jasper Strassenfest kicked off yesterday with opening ceremonies last night in the courthouse square. 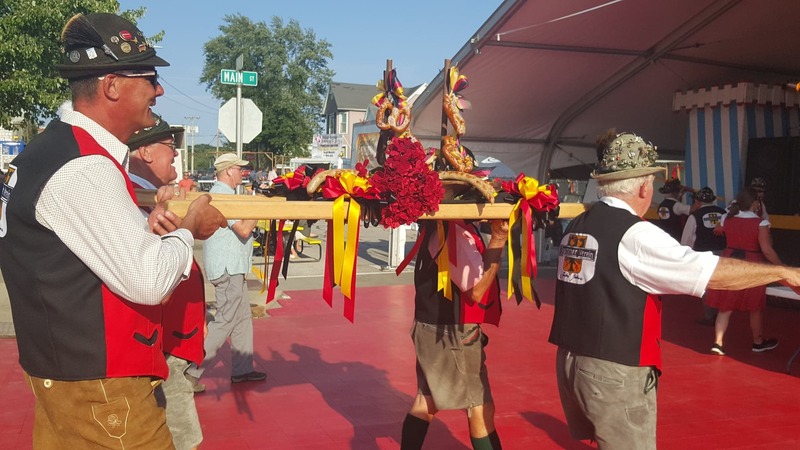 A festive atmosphere yesterday as locals and tourists alike came out to celebrate Jasper’s German heritage and all of the things that make this city a place like no other. Following opening ceremonies, the traditional parade taking the brats and keg to the beer garden where attendees were treated to samples.